Ron and Maggie Tear Photography: View from the World Trade Centre. View from the World Trade Centre. A view from the viewing platform in the World Trade Center. Thick glass was a problem as you couldn't get close. 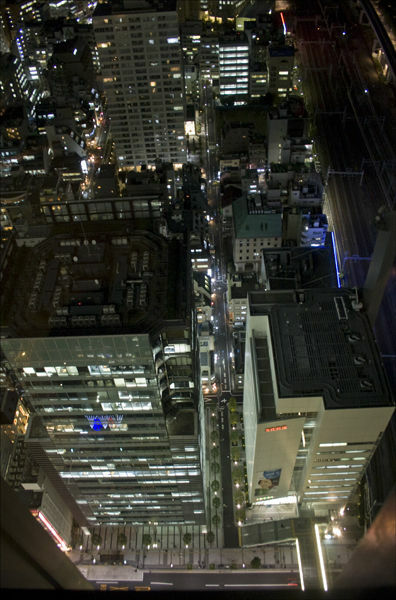 Looking down into Tokyo.